Treat yourself……or your someone special to a fabulous Sleeping Beauty Spa treatment. Sleeping Beauty are Elemis Spa specialists. Elemis professional spa-therapies are world-renowned for their results and powerful massage sequences, combined with the most dynamic actives in the world today. Unwind with the Elemis Taster Facial to give your skin a quick pick-me-up. 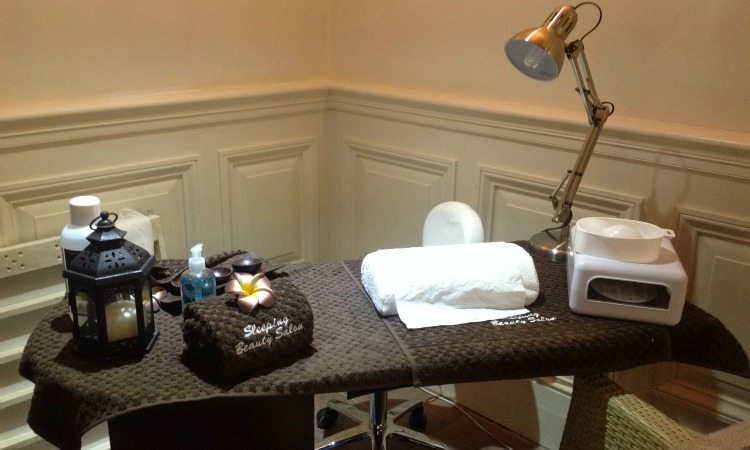 Get your nails looking fabulous at the Sleeping Beauty Nail Bar. Signature Manicure from filing and shaping to beautifully buffed and polished nails. Sleeping Beauty are a fantastic Spa partner who we have worked with for many years with our Girls Weekends Away in Inverness. Sleeping Beauty now operate 4 Beauty Salons in Inverness, Lerwick and Edinburgh and their first Sleeping Beauty Spa at the Palace. Enjoy your most relaxing and therapeutic beauty and spa treatments at Sleeping Beauty Spa at the Best Western Palace Hotel Inverness. The team only use the very best of Spa products and are Elemis spa professionals offering an extensive selection of Elemis Facial treatments for you to experience. You will be in safe hands with the Sleeping Beauty team and you can choose from a great selection of treatments. 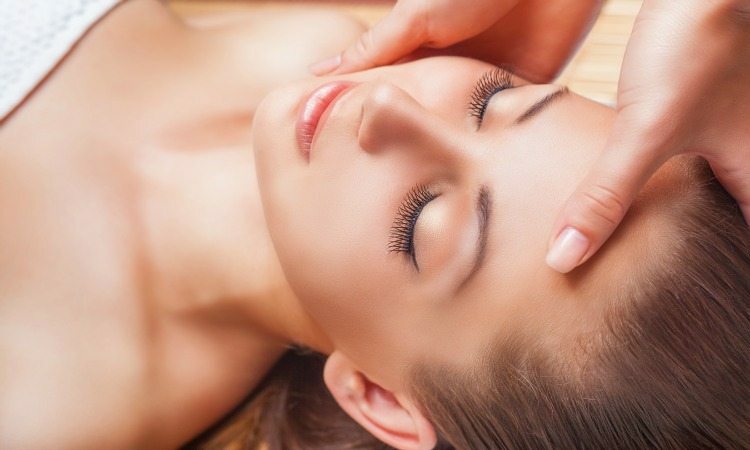 Whether you are looking for a Luxury Massage with Hot Stones or an Elemis Herbal and Lavender Repair Facial you can relax with the expert hands of Sleeping Beauty. You can also surprise a loved one with a special beauty treatment just give Sleeping Beauty a call to make all the arrangements and keep the secret. The Sleeping Beauty team are now offering an fantastic range of Spa Treatments link to the online Spa Treatment Menu. And to make life even easier when you find what you like just click on Sleeping Beauty Online Booking for all your appointments and treatments. Sleeping Beauty Spa appointments Book Online direct with the Spa. Opening Times: Mon – Closed. Tue – 10am-6pm, Wed & Thur – 10am-8pm, Friday 10am-6pm, Saturday 9.30am-5.30pm and Sunday 10am-5pm. These may change depending on appointment bookings so please check prior to arrival. Spa Pamper Break treatments and Girls Weekend Away packages cannot be booked online they must be booked direct with the Palace. Sleeping Beauty are an independently owned Spa Partner all bookings are made directly with Sleeping Beauty and all deposits and payments are made to Sleeping Beauty direct. The Palace Hotel is hosting the Sleeping Beauty booking engine and treatment menu on our website but we do not manage the content, prices, bookings or payment for Spa Treatments. Luxury Spa Treatments - open: Tue - 10am-6pm, Wed & Thur - 10am-8pm, Friday 10am-6pm, Saturday 9.30am-5.30pm and Sunday 10am-5pm. You will be delighted with a some pampering. 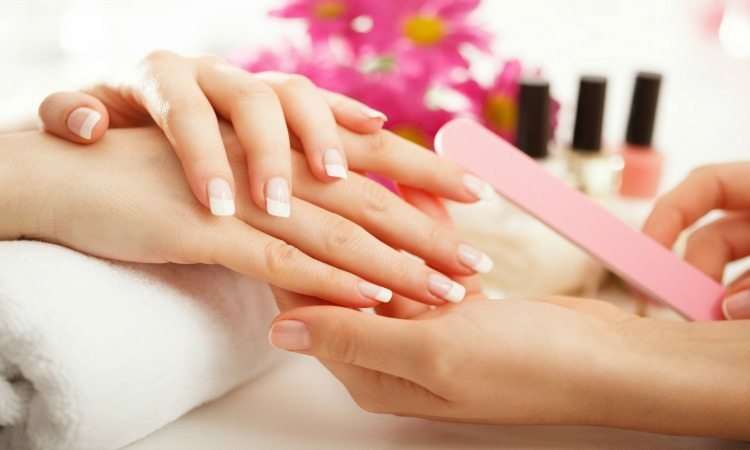 It is all about Nails for a mini manicure or Signature polish you must visit the Nail Bar at the Palace Leisure Club. There is so much choice for your fingers and toes! Elemis Facials available at only the most exclusive spas and salons around the world, Elemis professional spa-therapies are world-renowned for their results and powerful massage sequences, combined with the most dynamic actives in the world today. Massage - a soothing and deeply relaxing massage using aromatherapy oils. Available with your choice of either relaxing, revitalising or a detoxifying blend and in either light, medium or u001erm pressure to your own request. Make Up & Make Overs Working with several exclusive cosmetics ranges, Mii Cosmetics, Cosmetics a' la Carte and NEW CID Cosmetics. You can choose a make up appointment to suit you. Make Up & Make Overs - working with several exclusive cosmetics ranges, Mii Cosmetics, Cosmetics a' la Carte and NEW CID Cosmetics. You can choose a make up appointment to suit you. Detox - Destress - Delight! - choose from an outstanding selection of Spa treatments from the dedicated and friendly Sleeping Beauty team. Easy to Book - you can book all treatments online or call 0844 445 7771 - Option 6.